Cruise ships in the Hauraki Gulf are being told to dim the lights to help prevent seabirds being temporarily blinded. The Department of Conservation (DoC) is working with the international cruise industry to help keep the birds safe. The department's principal science adviser, Graeme Taylor, said the bright lights on ships can attract seabirds. "They can be momentarily blinded, causing them to fly into a cruise ship and end up lying stunned on the deck." DoC was working with the NZ Cruise Ship Association and Cruise Lines International Association (CLIA) to reduce the amount of light from cruise ships and advise crews on what to do when dazzled birds land on their ships. "Bright lights on cruise ships is an issue in the Hauraki Gulf because we have a high number of seabird species that fly at night," Taylor said. In advice to ships, DoC urges those on ships to close blinds, curtains on cabin windows, reduce unnecessary exterior lighting and try to shield essential external deck lights so they are directed downwards and reduce light wattage where practical. Taylor said seabirds at risk were foraging for food and young birds departing from their breeding colonies on their first trip to sea. "These seabirds have better night vision than humans. But this means they're more likely to be dazzled by a cruise ship's lights, especially on foggy overcast nights with no moonlight. Young seabirds are most at risk of crash landing on a ship at night." If birds land DoC advises that if they are ''feisty with no obvious injuries'', they should be released over the side of the ship. If they are stunned or injured birds should be put in boxes and if they recover released. If they don't recover port authorities should be informed. 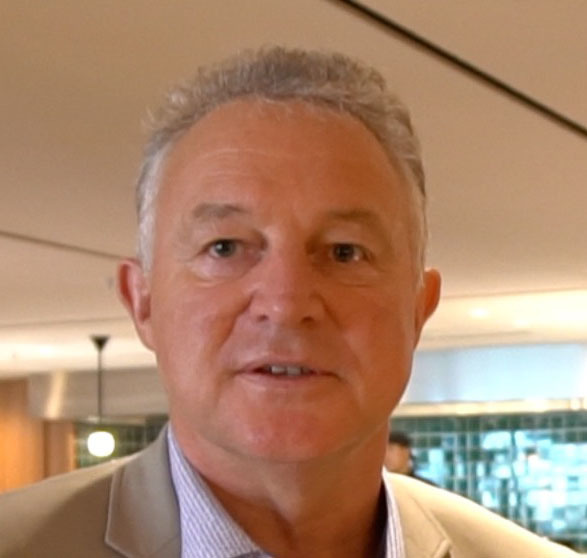 NZ Cruise Association chief executive Kevin O'Sullivan said advice sheets have been distributed to cruise ships sailing into New Zealand ports. "We're asking environmental officers on large cruise ships and senior officers on smaller ships to manage the issue of safeguarding the night-flying seabirds." O'Sullivan said feedback had been very positive. ''Officers and crew on cruise ships share their workspace, the ocean, with seabirds and have a genuine commitment to keeping them safe. "Preventing dazzled seabirds from crash landing on their decks also helps keep their passengers safe," O'Sullivan said.